There are almost as many versions of convertibles as there are broken political promises so picking five for a list is a major task. Brand loyalties, era loyalties and old fashioned gut reaction are three major factors in a decision about what convertible makes this list. 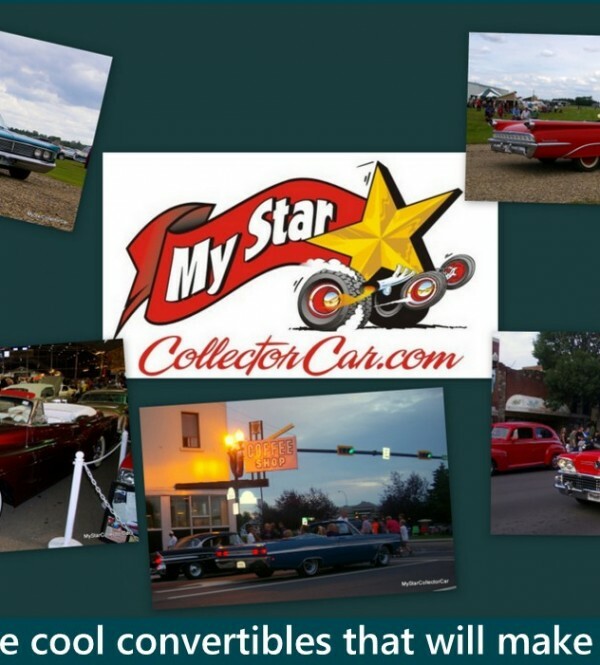 Or you can simply go through old photo files and pick the first five convertibles you see—that’s how this list was born. Readers can interpret this strategy in one of two ways—laziness or spontaneity. I like to see it as spontaneous because in reality, all old convertibles are pretty cool so picking five in a row is simply playing the odds. 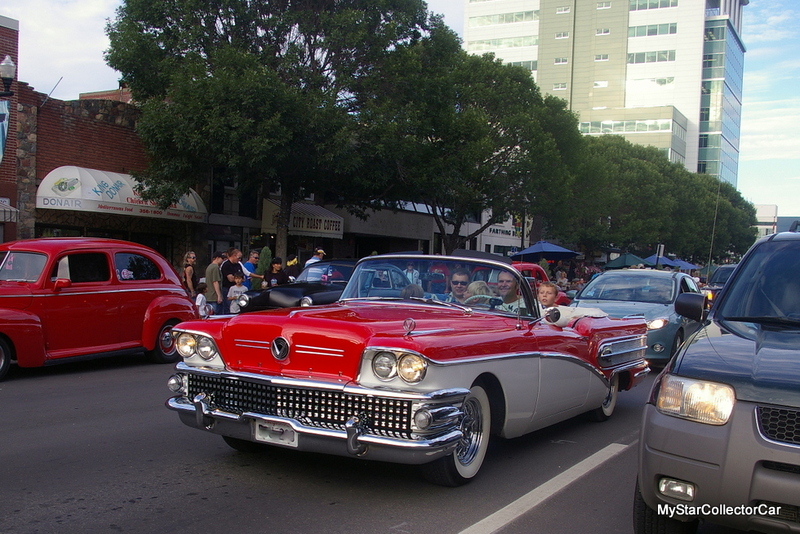 The first one is a 1958 Buick convertible. If you ever doubted the incredible artistic license found in late 50s Detroit then take a look at this massive piece of classic iron. You could be the biggest wallflower in the world, a non-entity so bland and uninteresting you could rob a bank a bank without wearing a face mask and nobody could ID you. This car would give you instant celebrity—you’d be the guy with the cool old convertible. 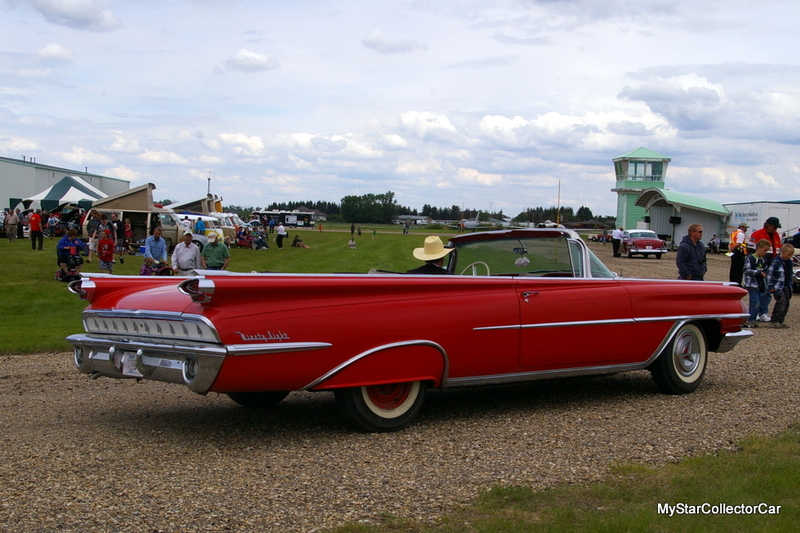 The same concept applies to this 1959 Oldsmobile Ninety Eight convertible. If you were that same bank robber and you used this beauty as a getaway car you’d have five very motivated police officers holding you at gunpoint in less than a block. They’d spot you because this car is a neon sign on wheels. It’s so cool it makes you cool. 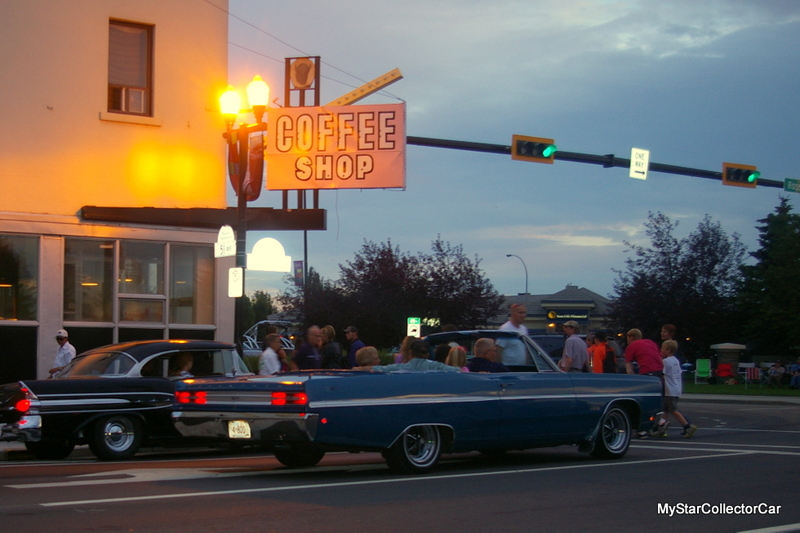 This ’66 Mercury convertible isn’t quite as over the top but it has its own form of charisma. The 1960s went into function over form mode so this car is far less visual than the Olds and the Buick but it doesn’t look like your neighbor’s Ford Taurus either. It’s big, it’s comfortable, it’s rare and it was built when The Beatles were a household name so this Merc puts you over 50 years behind the automotive curve—that makes it automatically cool. The next classic is the oldest member of the group. 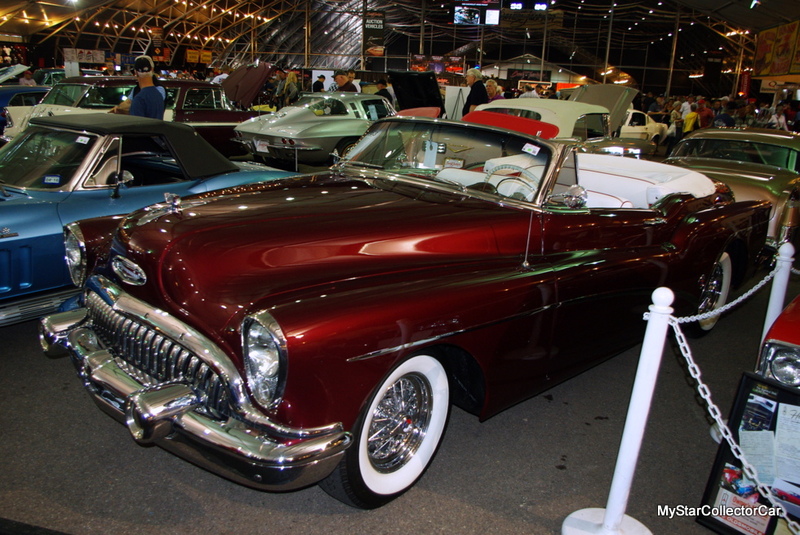 This ’53 Buick Skylark convertible is 65 years old in 2018 so that makes it old enough to attract the attention of kids from 8 to 80 years old. The most important thing about this Buick is it’s old in a cool way—think of it as the Mick Jagger of cars so if you drive it you automatically get some of that Jagger cool. 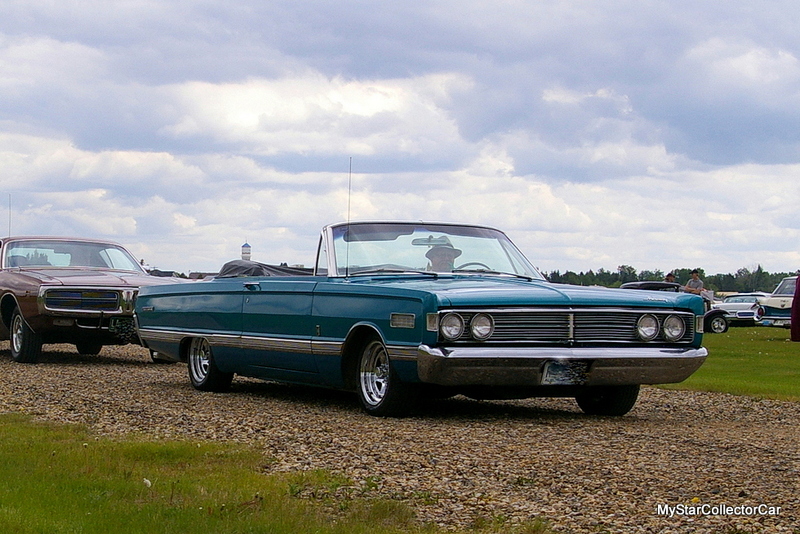 The final entry into the five cool convertibles list is this 1968 Plymouth Fury convertible. They competed with their more rambunctious brother—the ’68 Road Runner but the average Fury buyer wasn’t really into muscle. That doesn’t mean the occasional Fury guy didn’t tick off the big block option but in general, these cars were purchased by older, slightly more conservative buyers who hadn’t quite reached the station wagon stage in life but they could see it on the horizon. Nevertheless, a ’68 Fury convertible will turn you into Hollywood star 50 years later because they are nearly extinct. Rare, large convertibles make you a celebrity in traffic—that’s something your Toyota Corolla will never do for you. 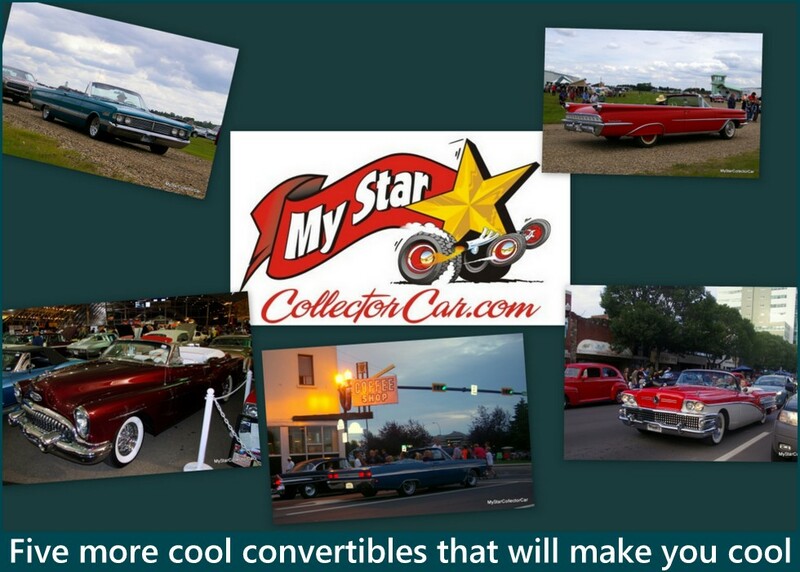 That how it works with old convertibles—pick five in a row and every one of them will be cooler than a Corolla.